Evangelione: Come and shout at me! Come and shout at me! Come and support local craftists, designers and more. 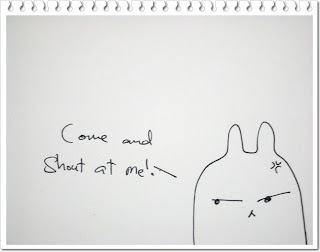 Yes, come and shout at me. 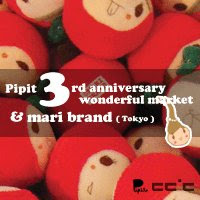 I will prepare 10 mystery handmade goodies to giveaway to the first 10 person who come to my stall and shout : " I love local design, I love Pipit!" (since it is pipit's anniversary mah) and I really mean shout oh. And i will video cam down your shouting moment. * Help me to pass the message on too, thank you!